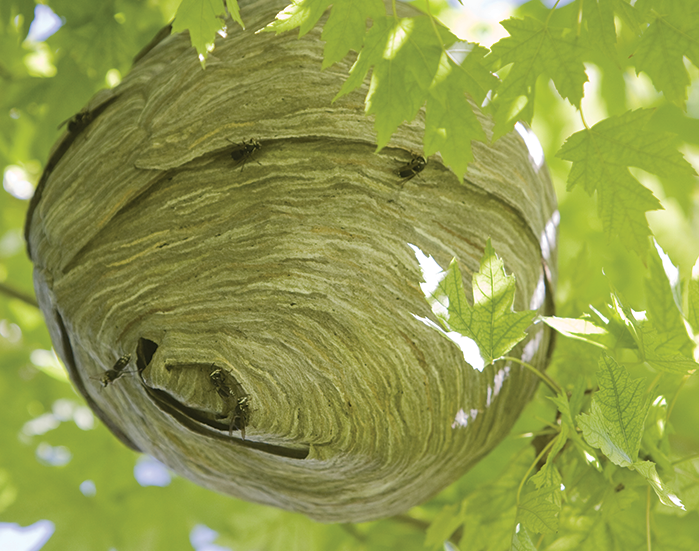 Nest Identification, Suffolk County Pest Removal | EcoTech Pest Control Inc. 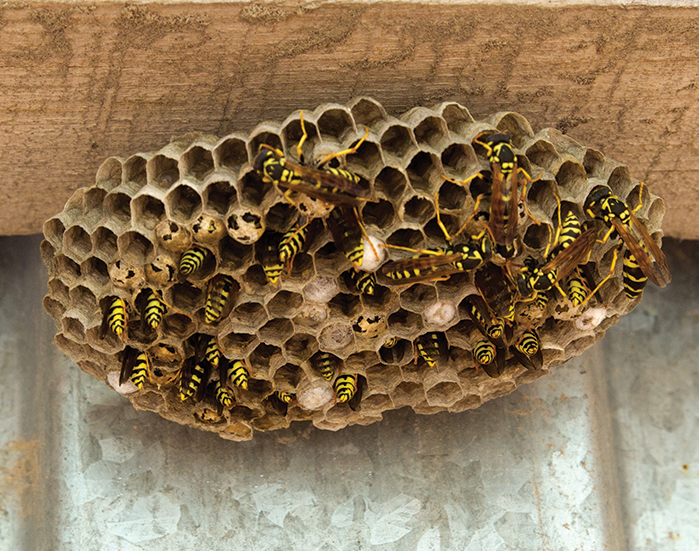 The good thing about these little pests and critters is that they tend to leave evidence of where they are living, or where they are causing damage, and this type of evidence helps us to know the best plan of attack. 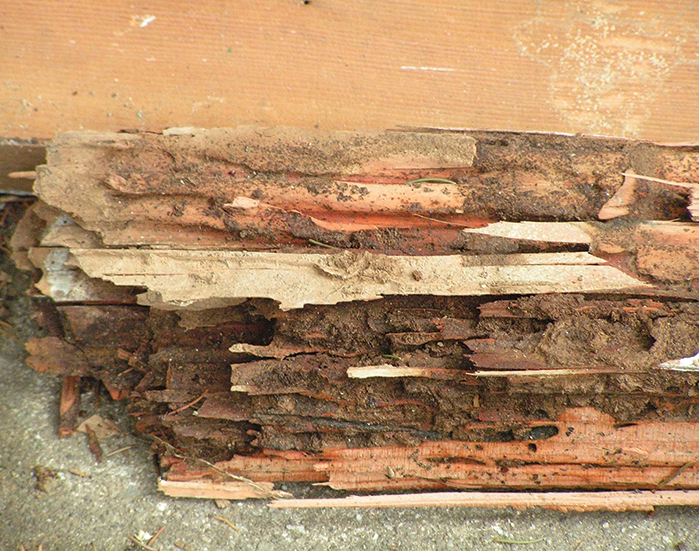 See the photo gallery below for samples of damage, nests, and droppings. These photos just may help you to understand more specifically what type of critter problem you have.